A total of 31 posts of would be filled by means of the recruitment drive. There is no other recruitment examination. Interested candidates can apply online on the official website-- sbi.co.in/careers. SBI SO Recruitment 2019: The notification for SBI SO Recruitment 2019 for Specialist Officers posts has been released on Thursday. 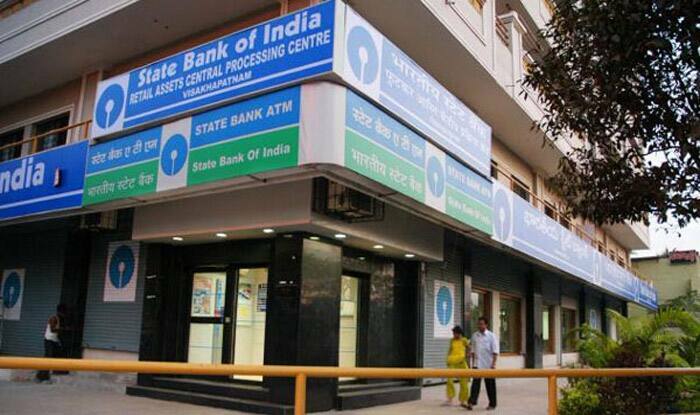 Candidates are advised to check the State Bank of India’s (SBI) official website– sbi.co.in/careers for more details. A total of 31 posts of would be filled by means of the recruitment drive. There is no other recruitment examination. Interested candidates can apply online on the official website– sbi.co.in/careers. SBI would be recruiting Deputy Manager (Statistician), Project Development Manager (Digital Initiatives) – Agriculture/ International Banking/ Retail Banking/ Corporate Banking, Manager (Servicing-Digital Initiatives) – Agriculture/ International Banking/ Retail Banking/ Corporate Banking, Manager (Business Analyst/ Customer Service Analyst), Manager (Online Fulfilment/ Integration & Journeys/ Superstore Fulfilment), Manager (Digital Marketing) – Agriculture/ International Banking/ Retail Banking/ Corporate Banking, Head (Legal), DGM(NCLT), DGM(Law), Executive (Credit Monitoring) and Head (Product, Investment & Research). Details of the posts, the nature of engagement (contractual vs regular), vacancy and age along with the selection process is summarised in the table. Step 1: Visit the official website- sbi.co.in/careers. Step 2: On the home page, click on the link that reads– ‘SBI SO Recruitment 2019’. Step 4: Fill the application form and take a print out of the downloaded application form. Candidates interested in applying for the posts are advised to go through the official notification in detail to understand the educational qualification requirement. Candidates must note that the selection would be done by shortlisting and interview. For DGM and other higher level posts, there would also be a CTC negotiation round. The last date to apply for the SBI SO recruitment 2019 is January 31, 2019.